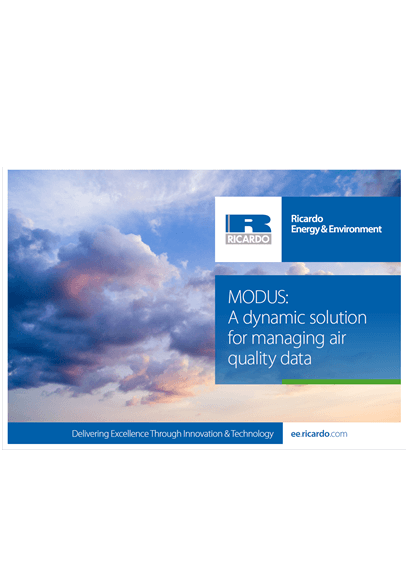 Ricardo has the longest-established specialist air quality team in the world and, with over 130 experts, one of the largest. 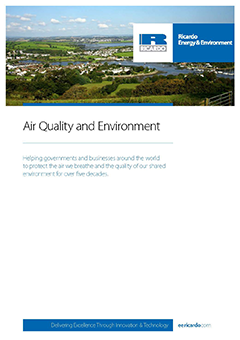 Our unique expertise in working with governments (regional, national and international), organisations and businesses for over 60 years helps our clients around the world to understand, manage and improve air quality. We have worked with the UK Government to deliver progressive improvements in air quality since the London smogs of the 1950s. 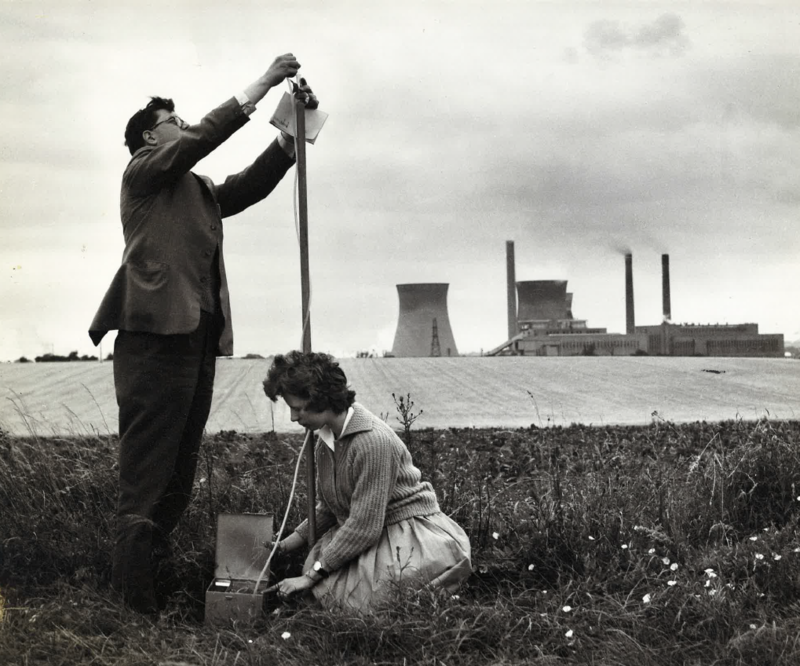 In that time, we have set up and continue to manage many aspects of the UK’s air quality monitoring networks, modelling and inventory development. We have taken this expertise to national and city authorities worldwide. 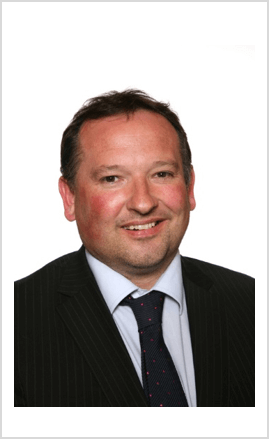 We are the leading supplier of air quality and emissions policy advice to the European Commission and other international bodies. 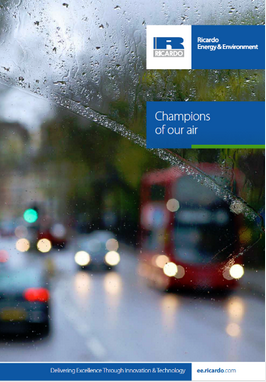 We provide the most comprehensive range of air quality and emissions services – from policy support to meet national and international obligations, evidence-based advice and modelling, through to detailed technical solutions. Our unique insights, combined with our climate change and greenhouse gas expertise, enable us to offer governments, authorities and other stakeholders an integrated approach to address their air and environmental quality challenges at business, city, regional, national and international levels. This maximises the co-benefits of any investments and, ultimately, saves lives.